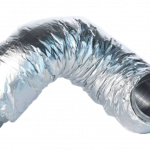 Titon’s Semi Flexible Sound Attenuators consists of a strong multiple layered corrugated perforated aluminium inner duct with an aluminium/polyester laminated outer jacket. 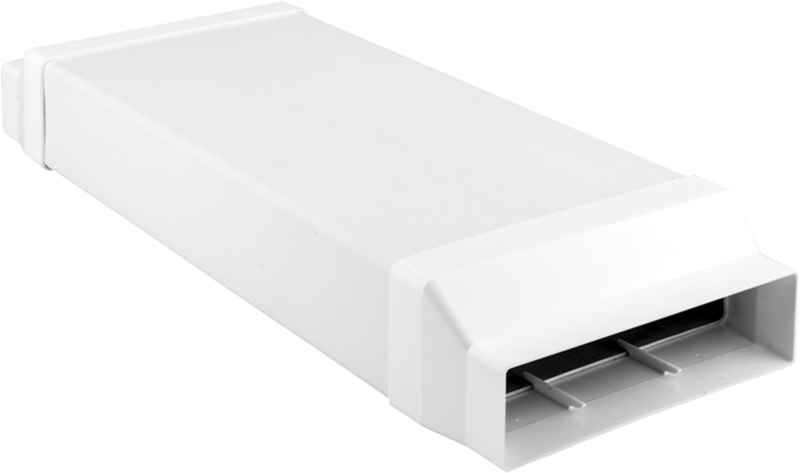 The space between the inner and outer duct is filled with 25mm sound absorbing material which is protected by a vaper barrier. The duct is fitted with galvanised metal sleeves at both ends to fit to duct work – Female spigots for direct connection to MVHR’s or duct connectors. 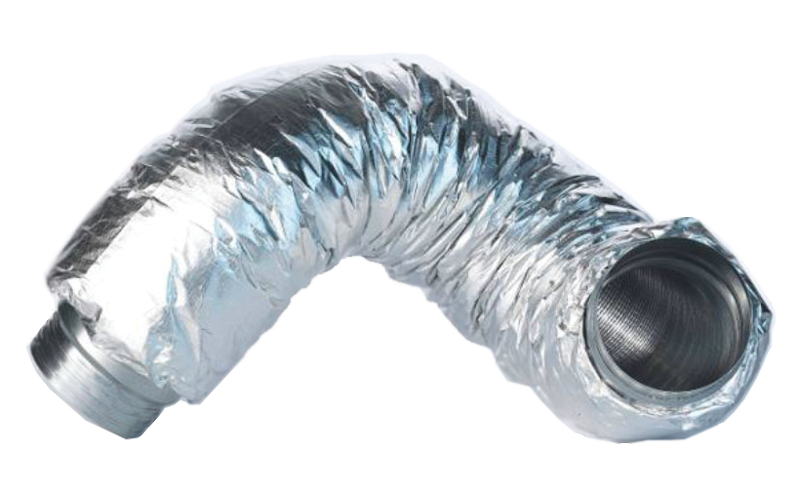 Our Semi Flexible Sound Attenuators fulfil all the requirements and are classified as specified within EN 13180: Ventilation for buildings – Duct work – Dimensions and mechanical requirements for flexible ducts. 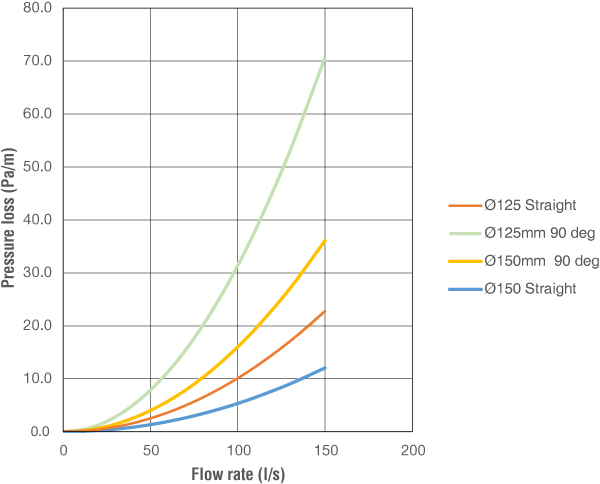 Fulfils EN 13180: Ventilation for buildings – Duct work. Other diameters available to order. Dnom (mm) Dfemale (mm) Tol. 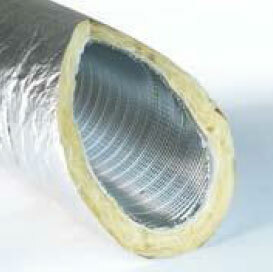 URL for Sound Attenuator – Semi Flexible Ducting - Catalogue Page copied to clipboard.